Cecilia came on board in July, 2013. 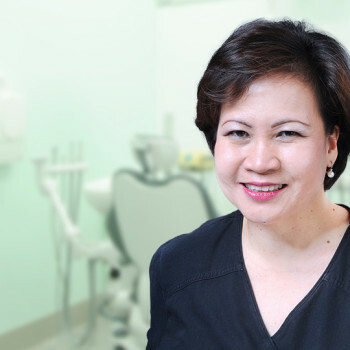 She previously received her dental degree in the Philippines in 1998. She completed her Level 1 and 2 dental assisting after she arrived in Canada. 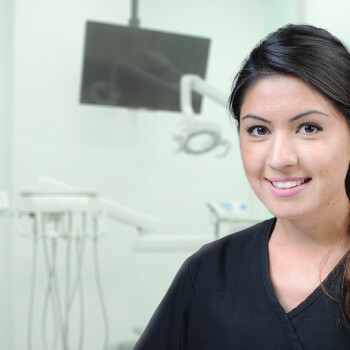 She has a fountain of knowledge regarding dentistry and is an excellent addition to our team.